WoodVeneer.com - specializing in wood veneer for furniture, doors, panels, and automotive. 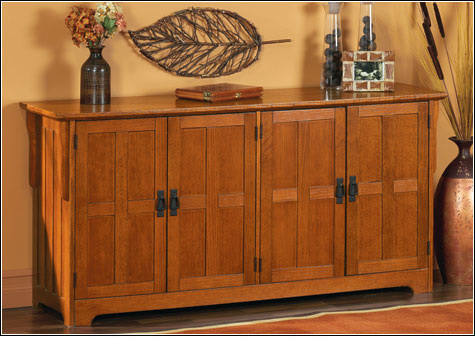 At WOODVENEER.COM, we distribute wood veneer to furniture, door, panel and automotive markets. We sell American hardwood and soft wood veneer to domestic and international markets, as well as purchase veneer from the international market for domestic use. Veneers are supplied in high quality flitch form or the way it comes off the log in any quantity to manufacturers and volume users (minimum order is 500 square feet) from our central warehouse in Comstock Park, Michigan. The contents of this site are under final edit, so if there is any discrepancy between thumbnails of veneer and their larger version in the VeneerViewer, please contact WoodVeener.com at 1-616-647-4195 to verify.